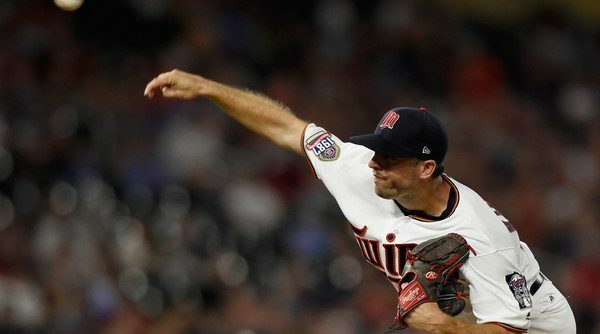 Mike Rizzo continued his overhaul of the Nationals’ bullpen by acquiring reliever Brandon Kintzler from the Twins, squeezing the deal in just before the trade deadline expired. With his current contract expiring at the end of the season, Kintzler is only a rental relief arm. But he is likely to get the ball in key moments late in games now and into the post season. 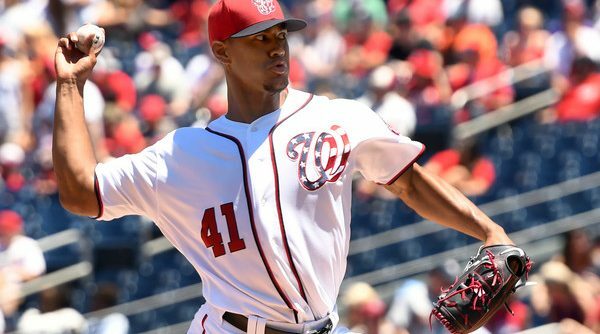 So who exactly is the Nationals newest pitcher? 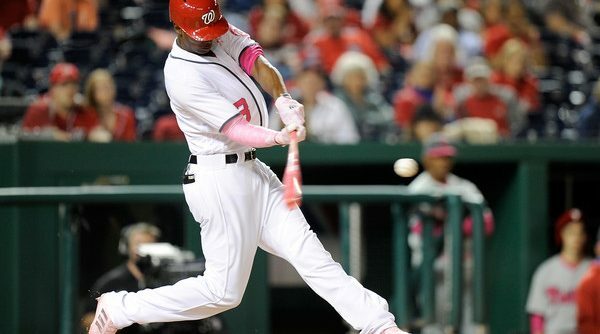 The Nationals kick off the second half of the 2017 season tonight on the road against the Reds sitting 9.5 games up in the NL East. While the squad has sat in first place for practically the entire season, it hasn’t been an easy road getting there. Some players have outplayed their expectations while others have been disappointing so far this season. 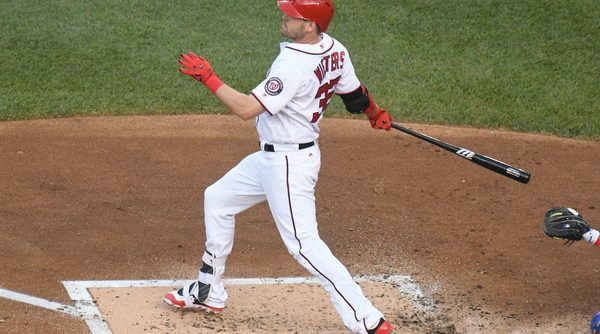 I have very distressing news: Matt Wieters has gone missing. I know his name has been in the lineup; I know it looks like he has been crouching behind the plate. But can you really be sure behind all that catcher’s gear it’s actually him? Because, for the last two months, there has been very little evidence in the box score to prove the presence of Wieters. 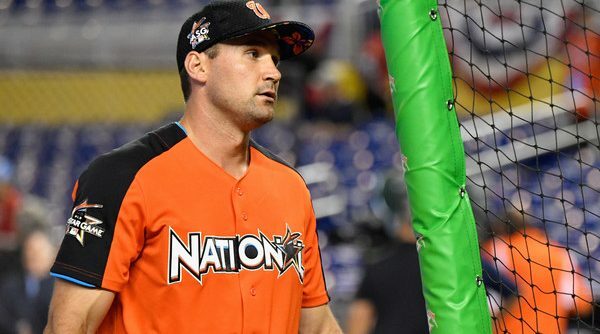 While this Nationals season has had lots of ups and downs, the one consistent has been the ongoing Ryan Zimmerman Resurgence. Though Ryan started raking on Opening Day and has not let up since, the narrative around his success has changed over time. Where Has Bad Gio Gone? Good Gio and Bad Gio. 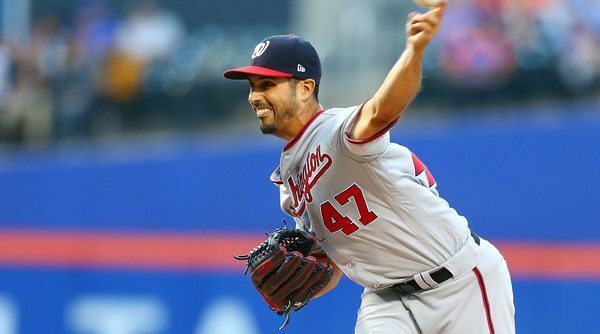 Every Nationals’ fan has seen these split personalities of enigmatic pitcher Gio Gonzalez. Good Gio is exciting — sometimes awe inspiring. Bad Gio is flat out frustrating to watch. 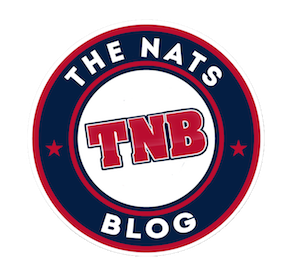 In 2016, the Nationals saw more of Bad Gio than Good. So far in 2017, though, Bad Gio has been mostly absent. What has happened to Bad Gio? Continue Reading Where Has Bad Gio Gone? 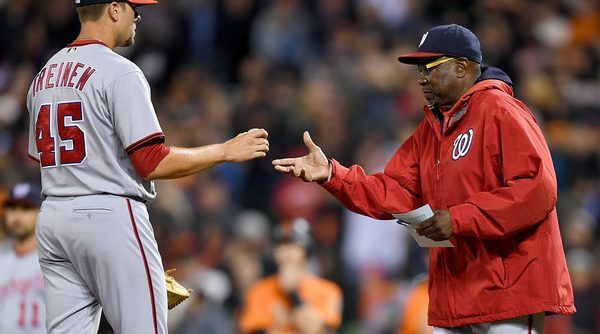 The struggles of the Nationals’ bullpen has understandably garnered most of the negative headlines around DC lately. 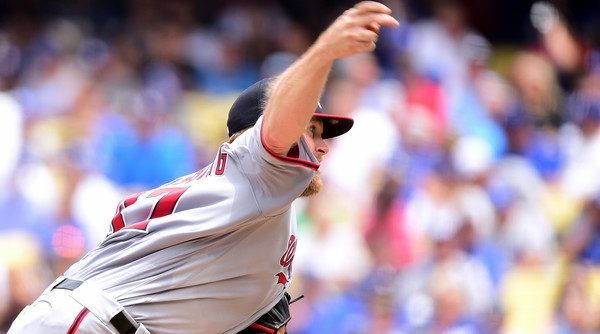 The bullpen isn’t the only facet of the Nationals performing at near league worst levels, though. 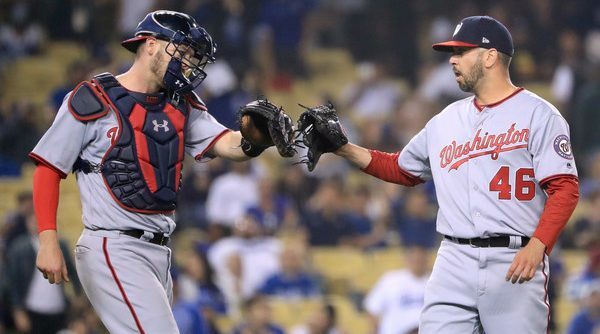 The combo of Matt Wieters and Jose Lobaton has quietly been undercutting Nationals’ pitchers this season, one pitch at a time. It might seem like the third time is the charm for Michael A Taylor. Handed a starting role when Adam Eaton went down with a torn ACL, MAT has nearly picked up where Mighty Mouse left off. Since getting plugged into a starting role in Center Field on April 29 through the end of Thursday’s game, Taylor is hitting .328/.369/.557. 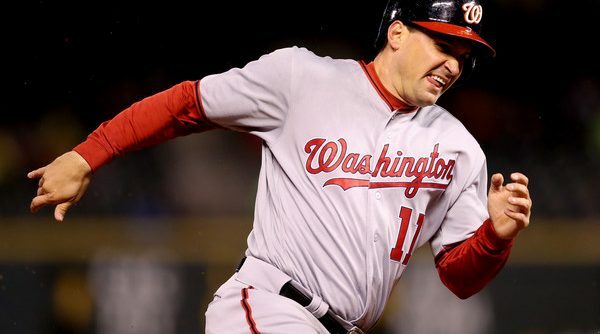 He’s getting on base and hitting for power, with four doubles, two triples and two home runs, a combination that has him hitting 41% better than league average. He has even swiped two stolen bases to zero caught stealing. Maybe it took a couple turns for Taylor to put it all together, and 2017 is where everything finally clicks? The 2017 season has not been a good year for Blake Treinen. Handed the closer reigns to start the year, Treinen struggled right out of the gates en route to an 8.10 ERA on the season and a demotion to middle relief. The results for Treinen have been disappointing, to say the least. Most disappointing because he was dominant in 2016, with a 2.28 ERA. So, what has gone wrong this season?